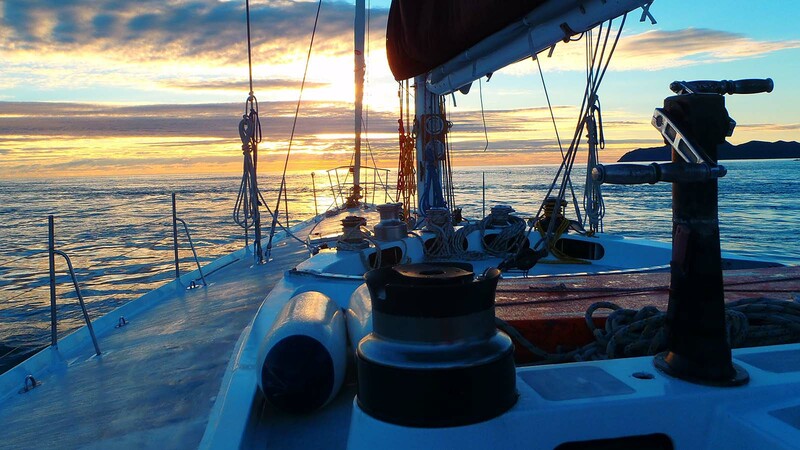 Sailing the Whitsundays is a magical experience on everyone’s to-do list. 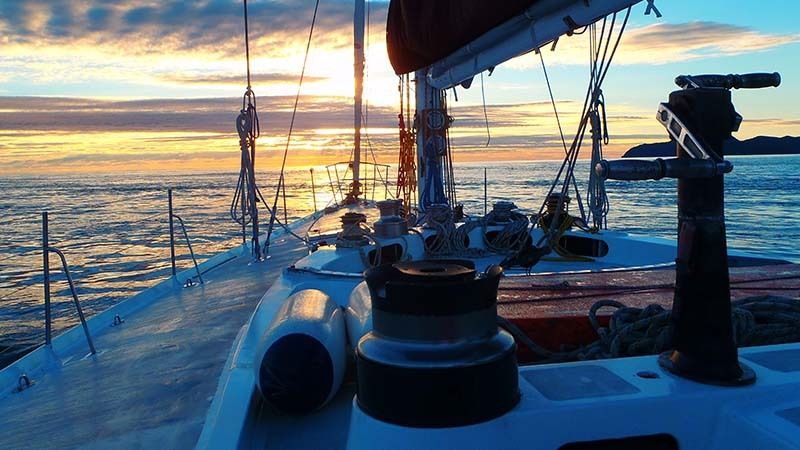 Now picture yourself sailing the Whitsundays as the sun sets over the horizon. Cause that’s what’s bound to happen with our Whitsunday 2D + 1N Sailing Tour. This two-day, one night tour is great for those who are on a short time frame. Visiting Whitehaven Beach, you’ll sail through the Whitsunday Islands, snorkel the coral reefs teeming with marine life and visit stunning sand and coral beaches. You’ll even have time to go on guided island bush walks and even scuba dive. Depending on your day of departure, you will travel on one of two boats, Siska or Southern Cross. Scuba diving is available once on board, at additional cost.